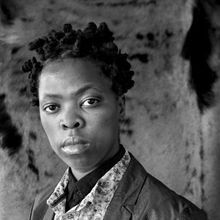 Zanele Muholi is a photographer and self-described "visual activist" dedicated to addressing social injustice, particularly issues of race, gender, and sexuality. She is best known for her photographic series Faces and Phases, which portrays black members of the LGBTI community in South Africa and around the world, and seeks to displace stereotypes of black female sexual identity as intensely sensual and exclusively heterosexual. 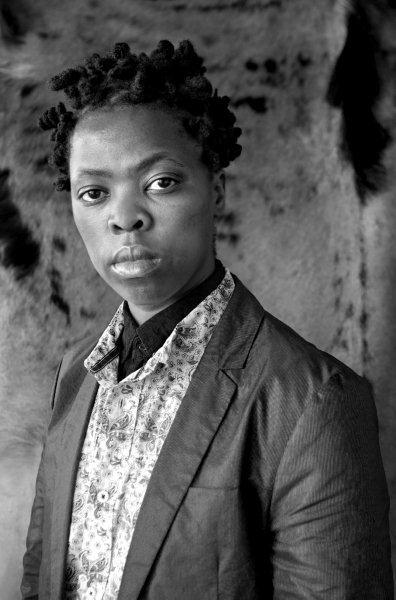 Muholi's work and activities also include documentary films, writings, beadwork, and the organization Inkanyiso, which gives visibility to conditions that lesbians of color confront in South Africa and works to create change. SFJAZZ Center, 201 Franklin St., SF, CA.